The competition's goal is to showcase the best in mountain-themed photo essays – to recognize the best stories told through a series of still images. 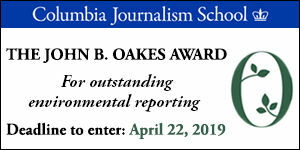 Deadline to enter is May 1, 2019. 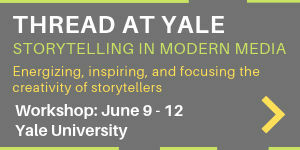 The 24th annual Workshop takes place May 6-11, 2019, in Santa Fe, NM, directed by New York Times science writers and authors Sandra Blakeslee and George Johnson. Apply early; there's usually a waiting list. The workshop is usually full by mid April. FIJ grants of up to $10,000 are awarded for stories that break new ground and expose wrongdoing in the public and private sectors. 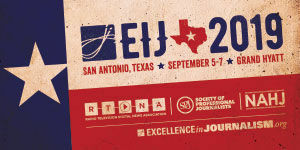 Proposals written for ethnic media and submitted by journalists of color are encouraged. Next deadline is May 13, 2019. This award enables students pursuing a science or medical journalism degree to attend the SfN annual meeting. Receive complimentary meeting registration, four nights’ lodging, $750 for expenses and a mentor who is an experienced professional journalist covering the annual meeting. Deadline is May 13, 2019.